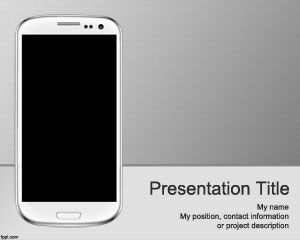 Free Cellphone Powerpoint is an excellent for topics related with Communication and Technology. It has a 1 master template and 1 internal slide. Download it for free! 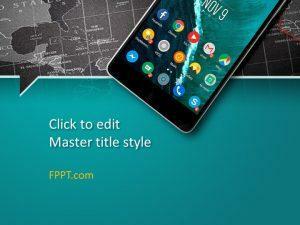 Suitable for iphone powerpoint applications and also for android powerpoint templates, this free technology powerpoint template can be enhanced with your own content. 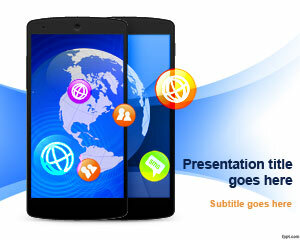 Use your mobile as a laser pointer for powerpoint or wireless presenter powerpoint. 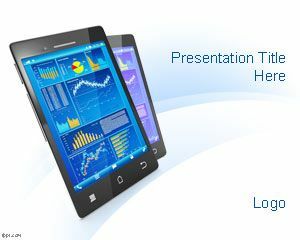 Cell phone powerpoint templates are free from this site, and if you are looking for phone or email fax templates then we encourage to browse our gallery. 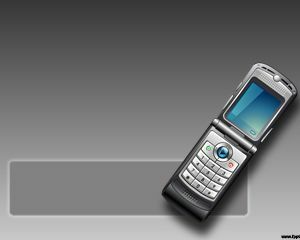 The background template with a cell image can be used for many purposes but for example one possible application is by phone carriers to show singular cell phone numbers or cellular phone company service. There are many other applications like paying with the phone or PayPal phone, but you are not limited if you can imagine beyond these ideas. 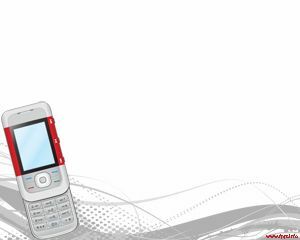 The phone number template can be used for example by mobile or dial companies like Voda UK or if you need a Voda Sim. 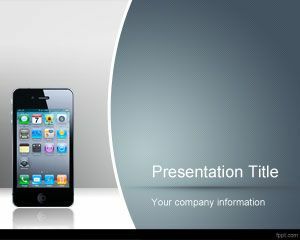 This is also good for those who are looking for free iPhone PowerPoint template or carrier companies like T-mobile presentations.